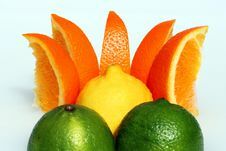 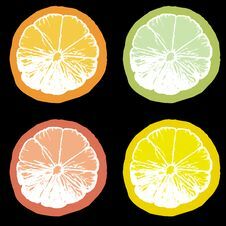 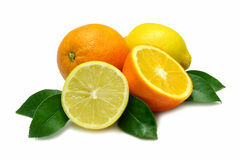 The lemon (Citrus × limon) is a hybrid citrus tree of cultivated origin. 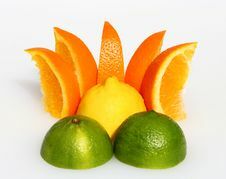 The fruit are used primarily for their juice, though the pulp and rind (zest) are also used, primarily in cooking or mixing. 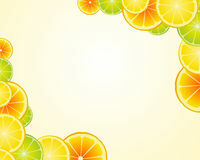 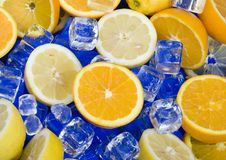 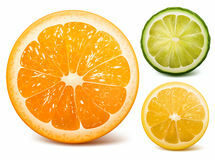 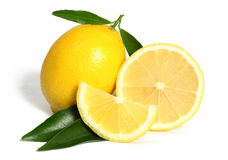 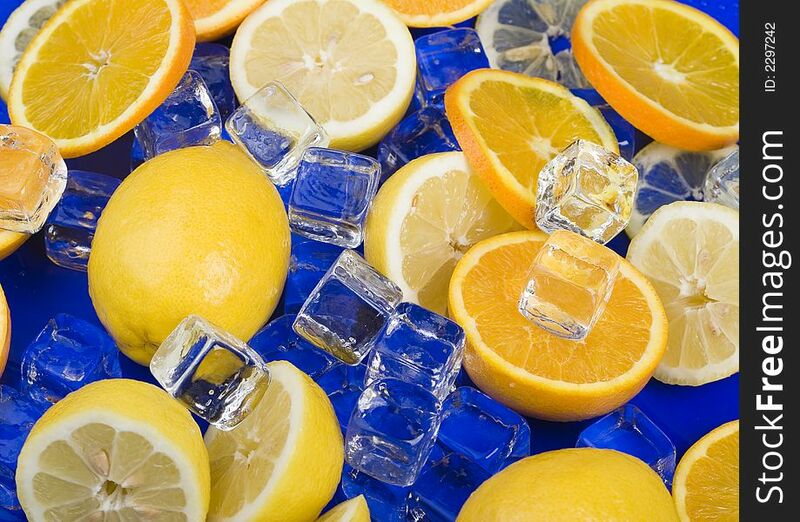 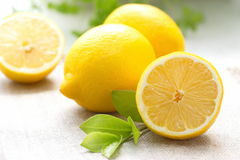 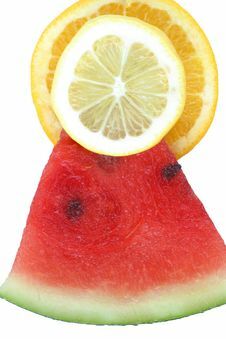 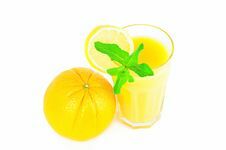 Lemon juice is about 5% citric acid, which gives lemons a sour taste and a pH of 2 to 3. 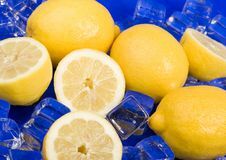 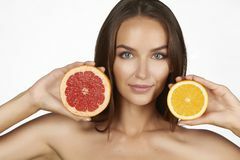 This acidity makes lemon juice a cheap, readily available acid for use in educational chemistry experiments.